COLORS! What a fun skill to learn. 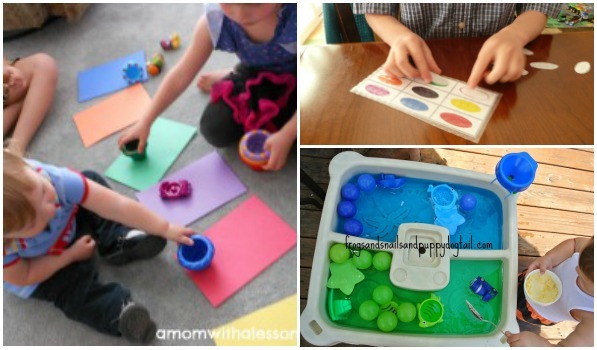 As with anything, the best way for kids to learn colors is with hands on experiences. 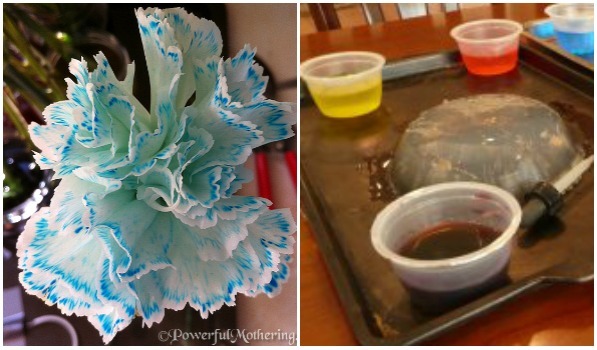 I’ve rounded up 10 awesome color activities, pair these with some books about color and your kids will be on their way to understanding colors before you know it! Find out how to play and grab a button — It’s Playtime Rules. Only family-friendly posts accepted. 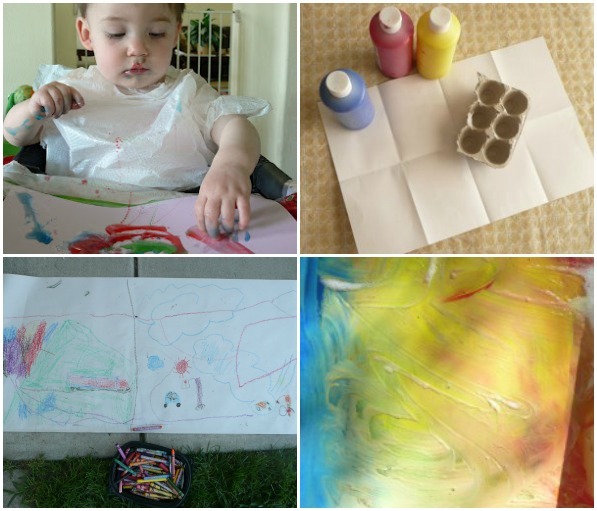 By linking up you give us permission to grab a picture and feature you here, on a site we write for, on FB or Pinterest. If we share your link, we will always credit you, send people to your original post and use only ONE photo. 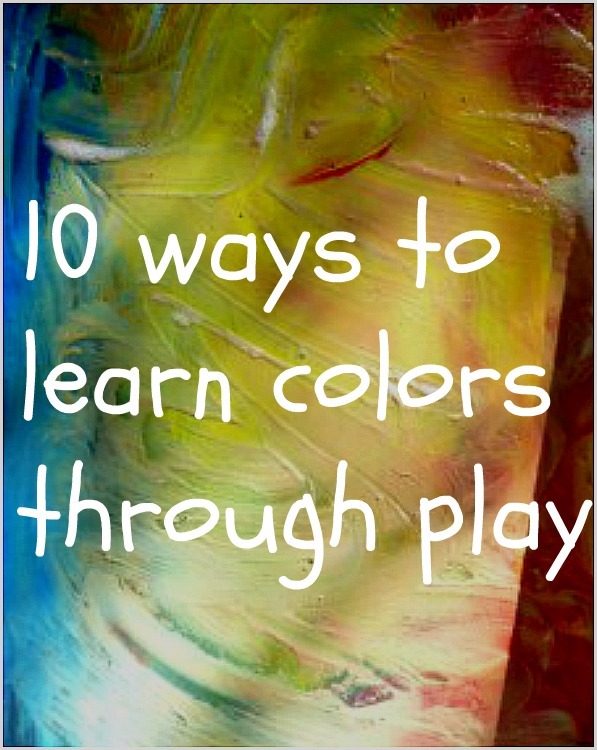 One thing we’re doing now is color mixing. Using the book “Blue Goose,” we’re mixing the three primary colors plus white paint to make all sorts of color combinations.